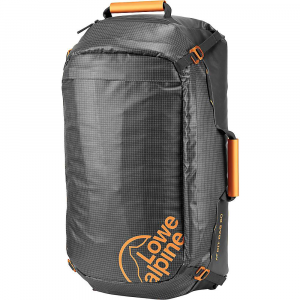 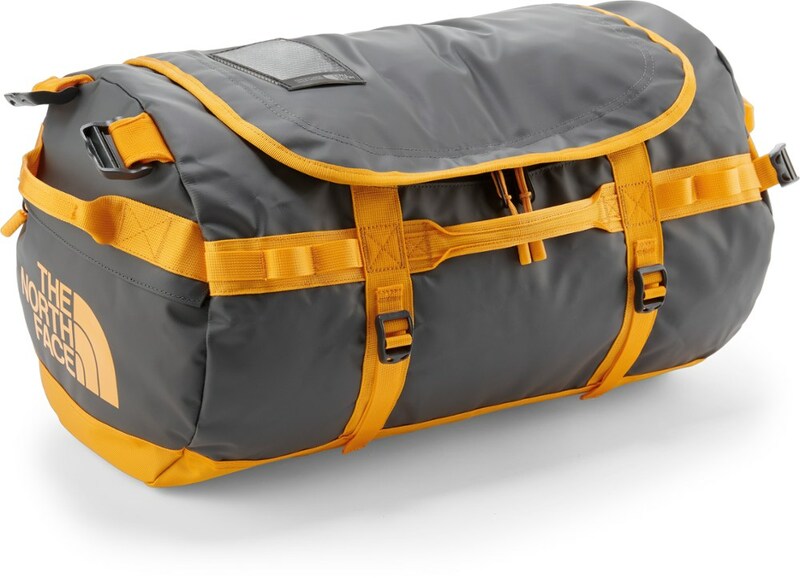 Lowe Alpine Duffel Bags AT Kit Bag 60-Anthracite/Tangerine FTR34AN60. 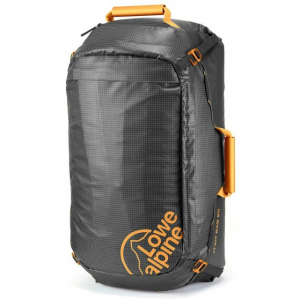 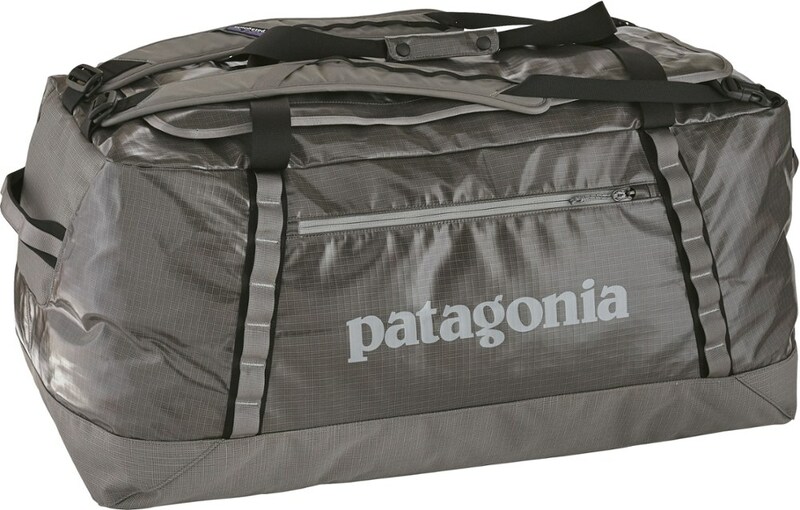 Key features on the AT Kit Bag include a stashable harness internal pockets and internal load compression. 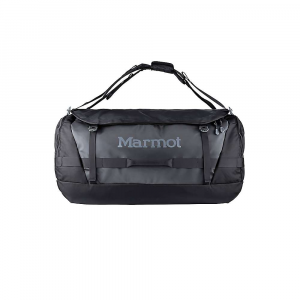 Tamperproof zips help keep your gear secure and three grab handles make for flexible carrying. 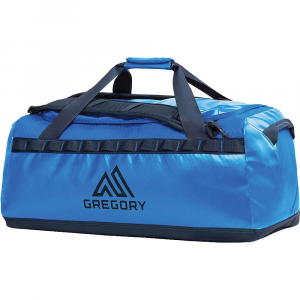 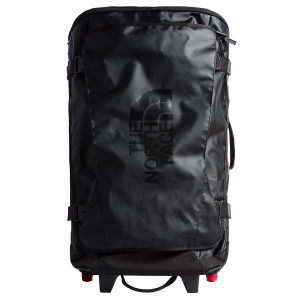 Made from a combination of TravelShield amd N630 fabrics the Kit Bag is built to withstand the harshest terrain.